If you’ve ever tried to close a program in Windows only to get the dreaded ‘Not Responding’ message, you know how frustrating it can be. 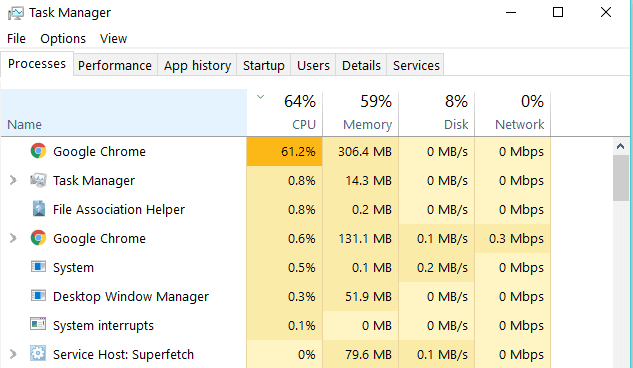 When a program crashes, or even hangs/freezes, your first move is usually to kill it using the Task Manager, which is perfectly fine. Sometimes Windows will even give you options to either close the program or End Now, or wait for it to respond. But the worst part is if it glosses over with a grayed out screen and a constantly rotating circle that shows the program isn’t going anywhere any time soon. 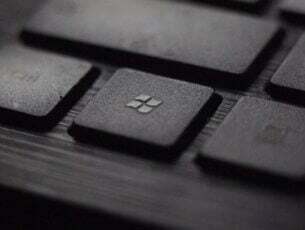 The worst thing is that there are programs that can freeze without alerting you, but, if you’d like to fix the problem when Windows 10 won’t end task, there are ways to resolve it. 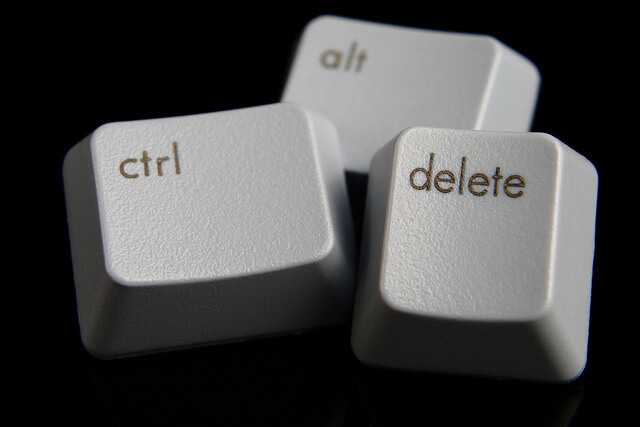 Hit CTRL+ALT+DEL and select sign out to end the task much faster. However, it is important to note that not all processes can be stopped using Task Manager. You can also reboot your computer if you’re not seeing any progress with Task Manager or there’s no response from Windows at all. The Taskkill command kills a process that is not responding or is frozen, by telling the command to forcefully kill the specific task, and run only on processes that meet the filter criteria (which is the text in quotes). This way, only the process with the Not Responding status will be killed. Type the command taskkill /notepad.exe/taskname/F (F means forcefully). If you want to know the type of file (in this case notepad.exe), run the command TASKKILL / ? Note: If you get a warning saying “Do you want to end the process tree of [program file name], it is okay. It means the selected program will be closed and any other processes it started that froze. 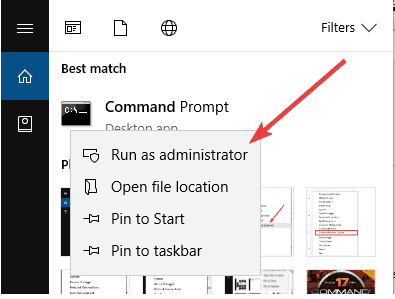 If Windows 10 won’t end tasks, it may indicate a corrupted profile. To resolve this, create a new admin profile and use it for a while. If it works, move your files to the new profile and delete the old one. Chkdsk will run after you restart and take some time to complete (about two hours or so). Once it finishes, boot normally and login normally and see if the tasks are working well again. 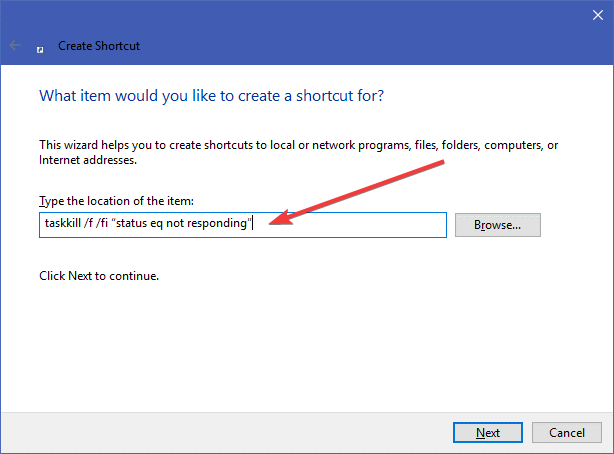 Were you able to resolve the Windows 10 won’t end task issue using the above solutions? Let us know in the comments section below.